for $174,900 with 5 bedrooms and 3 full baths. This 2,580 square foot home was built in 1992 on a lot size of 0.2 Acre(s). 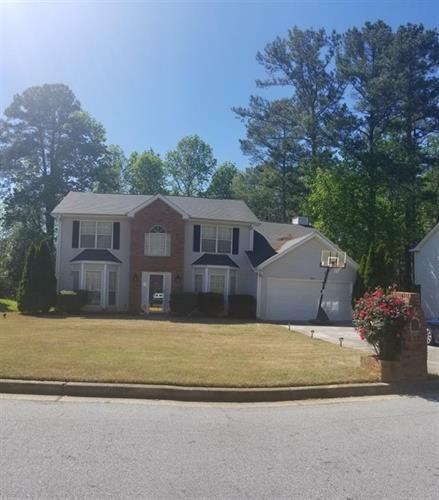 This Spacious 5 bed/ 3 bathroom home features a Formal Living, Separate Dining, and a large eat-in Kitchen that offers a lovely view to the Family room. 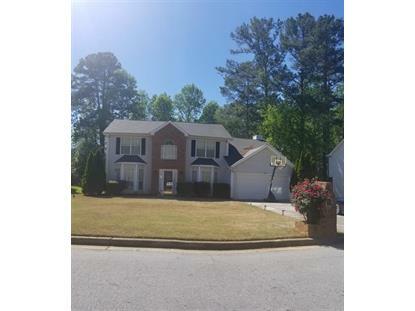 Extras include: a guest bed & bath on the main level & 2 story foyer. With a little TLC this home will be like new. Sold AS-IS. Data is updated as of 4/20/2019.